auction of one of its historical timepieces. The proceeds will be donated to UNESCO. 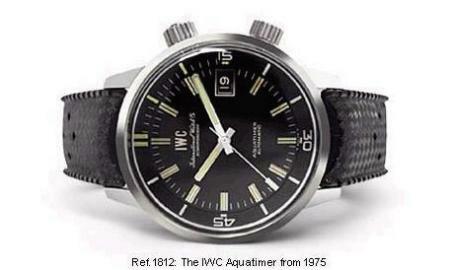 this horologically ingenious timepiece in the Member Area of IWC’s website.